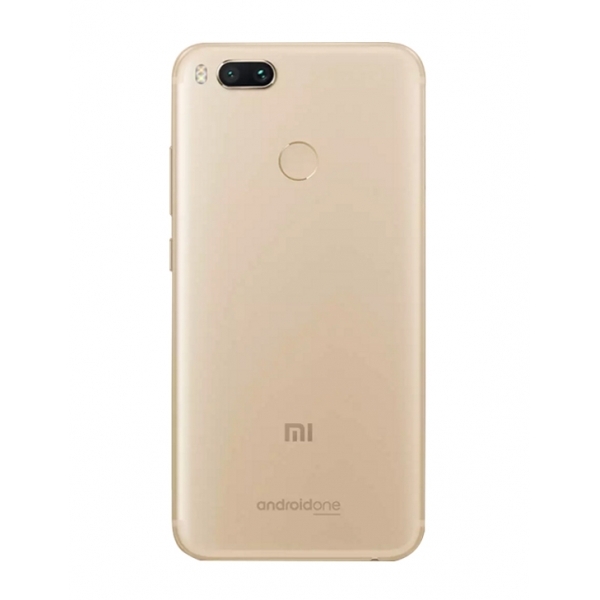 Last year we have seen Xiaomi shook hands with Google to launch its first ever Android One smartphone called as Mi A1 and now the company is all geared to launch its successor which will be called as the Mi A2. Xiaomi has teased the launch of the upcoming smartphone ahead of the official unveiling of the device which has been scheduled on 24th of July in Madrid, Spain. Last year, Mi A1 was one of the best smartphones of 2017 and Xiaomi might be expecting to get a similar feat with its successor. We having nothing much to say about the smartphone as of now, even the teaser couldn’t reveal much. Although, it is said that the fans of Mi A1 will be loving this upcoming device like the Mi A1 from last year which is based on Mi 5X. The device is expected to come with 5.99-inch FHD+ display and will be powered with a Snapdragon 660 SoC coupled with 6GB of RAM. It will also come with 128GB of storage and will also be coming with microSD card slot to extend the storage. The device will be coming with a 12MP + 20MP camera setup on the rear and it will be accompanied with a 20MP sensor on the front for selfies. There will also be a 3010mAh battery to power this handset which can last an entire day. We need to wait few more days until the device get unveiled officially on 24th July. The Mi A1 came with 5.5-inch display and Octa-core 2.0 GHz processor coupled with Adreno 506 GPU. It also had a 3080 mAh battery and supported Fast battery charging technology. It featured a fingerprint sensor to enhance the security levels. Well, we can expect fingerprint sensor on Mi A2 also and will be coming in multiple colour options. Well, are you waiting for this handset? Comment in the section below and stay tuned to Android Advices for more news and updates on the same.